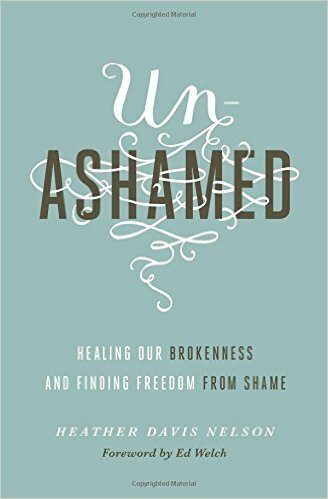 Throughout the book, readers will find that Unashamed was written from Heather's personal faith journey through shame, not merely from her theological training and counseling experience. 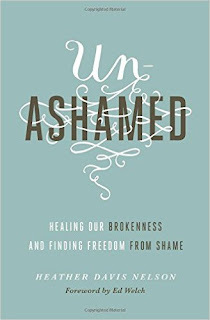 The power of her words is grounded in her own tears, pain, and life crises, and how she has learned to abide in Jesus and His Word through thick and thin. Chapters, which include practical application in marriage, in parenting, and in the church, are profoundly relevant to anyone looking to enrich their appreciation and application of how faith in Christ affects every day living. The book was given to me by #flyby for a honest review.